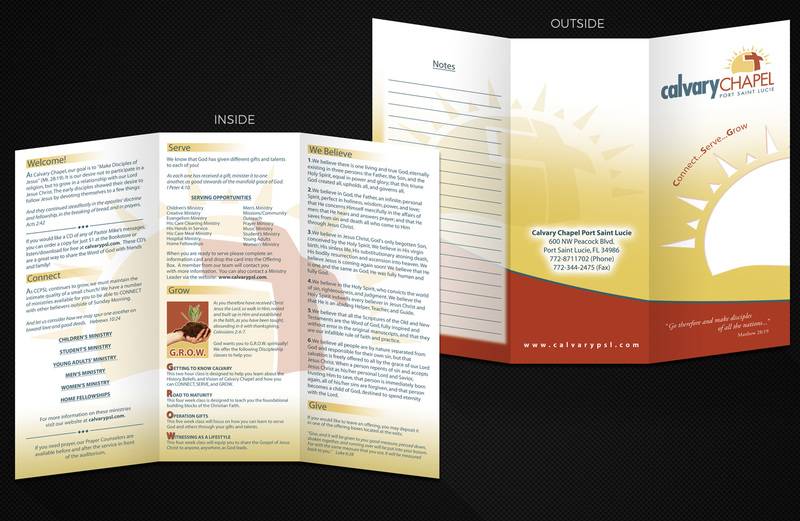 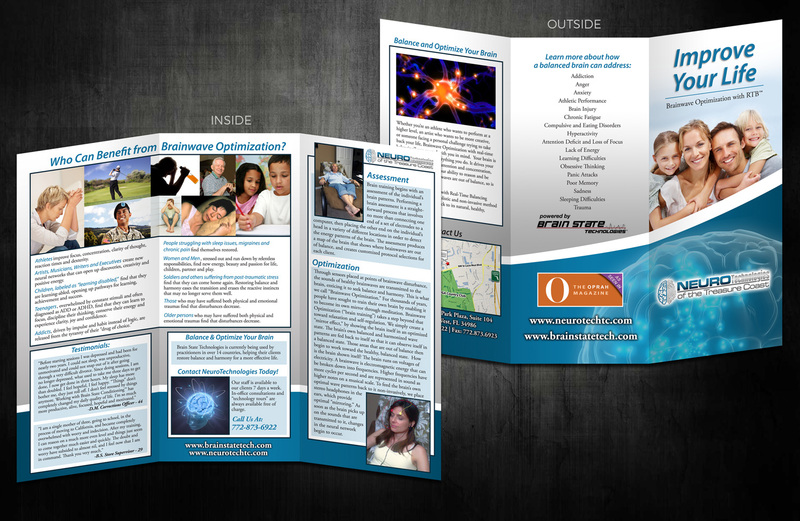 Brochures are great for displaying detailed lists of your services. 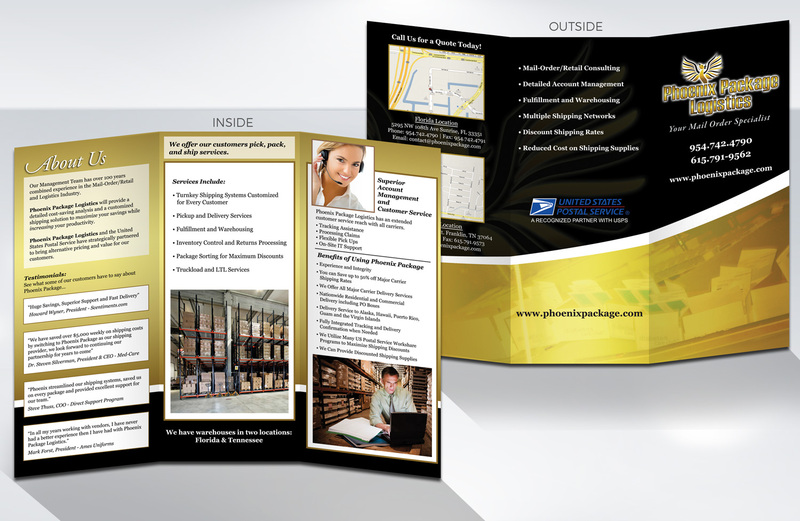 The most common brochures are tri-folds and bi-folds. 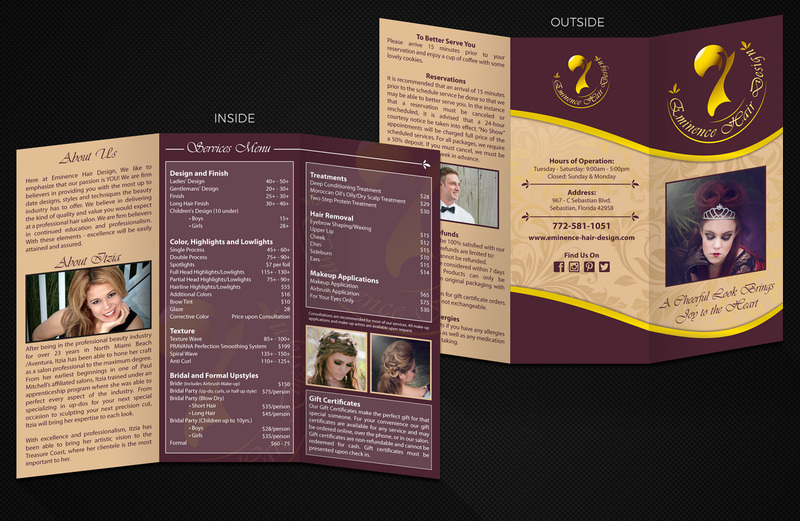 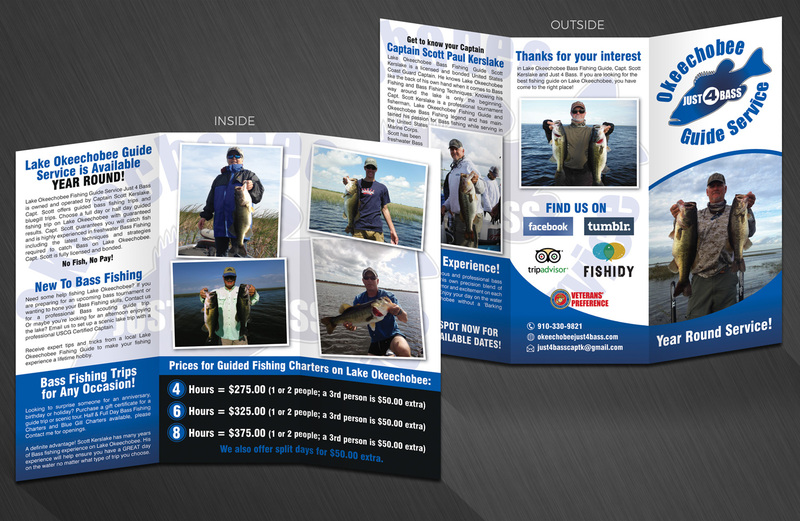 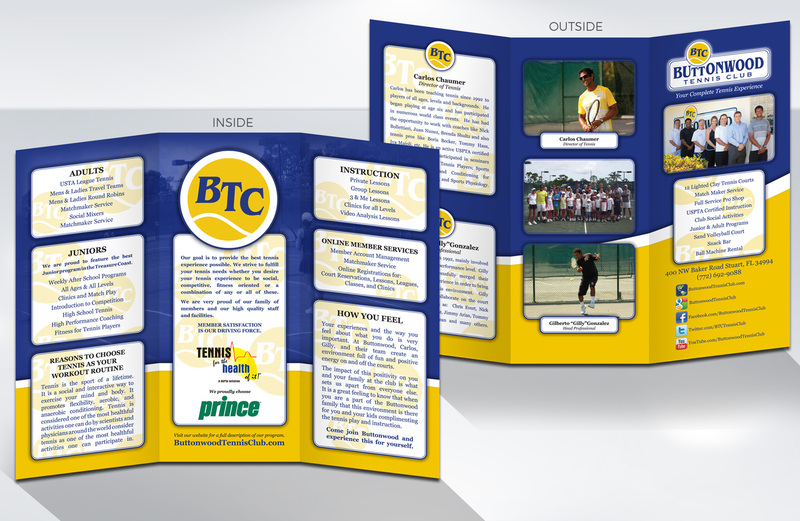 We offer brochure design and printing in a variety of sizes on quality gloss or matte finish paper. 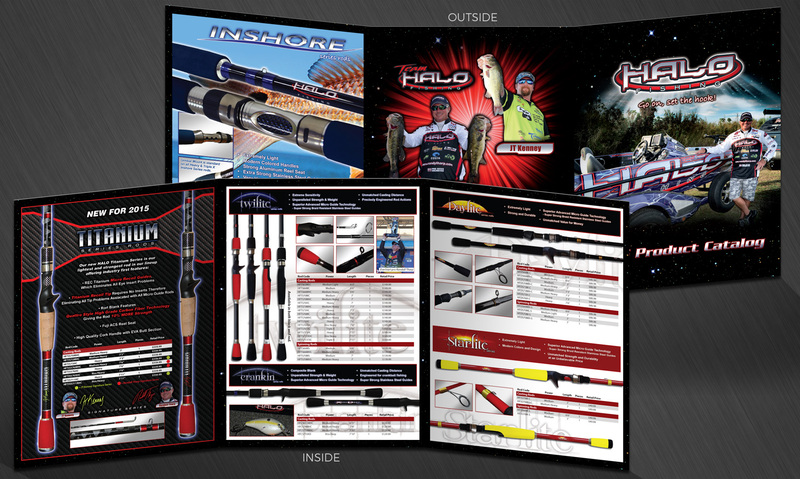 We also provide product photography if you need to design a product brochure. 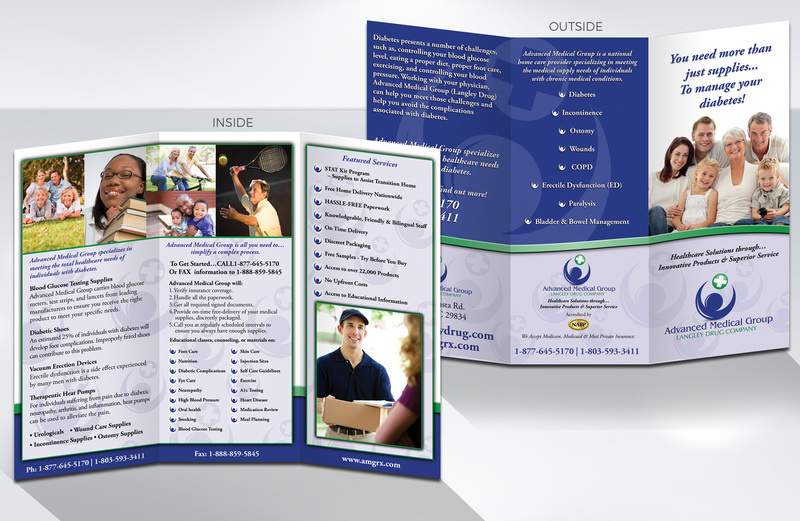 Or if you simply want custom pictures to add that personal touch to your collateral.